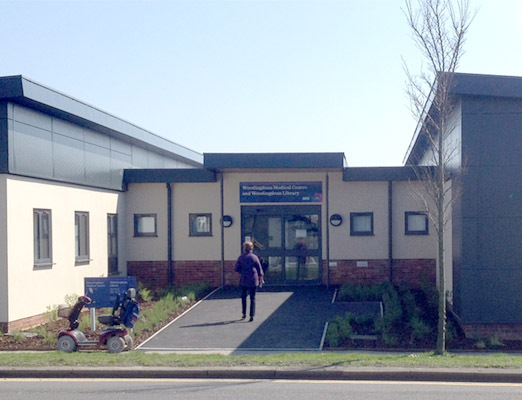 Working with Woodingdean Library, Brighton and Hove County Council have introduced a new scheme which allows Libraries Extra members to access the library during unstaffed, out of hours times on Tuesdays, Wednesdays and Fridays. 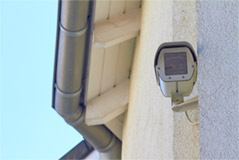 Providing the utmost protection for both members and the property. 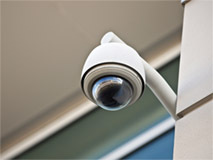 As the Councils preferred Security partner, AM Fire and Security were asked to meet to discuss the Open+ technology, it was quickly recognised that an integrated security system could be designed for a fraction of the cost. We put together a detailed system design in association with the Councils IT department to ensure all the requirements were met. 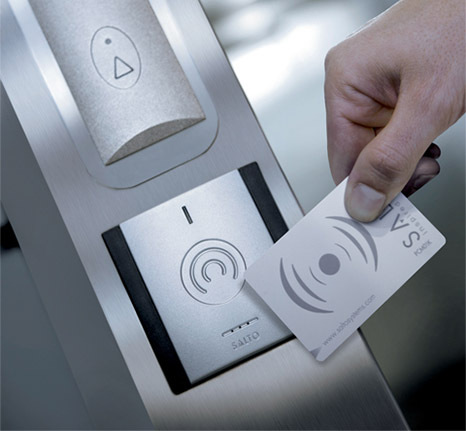 The system comprises of Salto On & Off line access control utilising a secure Mifare card, which gives registered users access to the library during out of hours. The system is monitored with HikVision 4MP high definition IP cameras, with remote monitoring, help points and IP VOIP for scheduled announcements, and the entire integrated system resides on a separate VLAN.